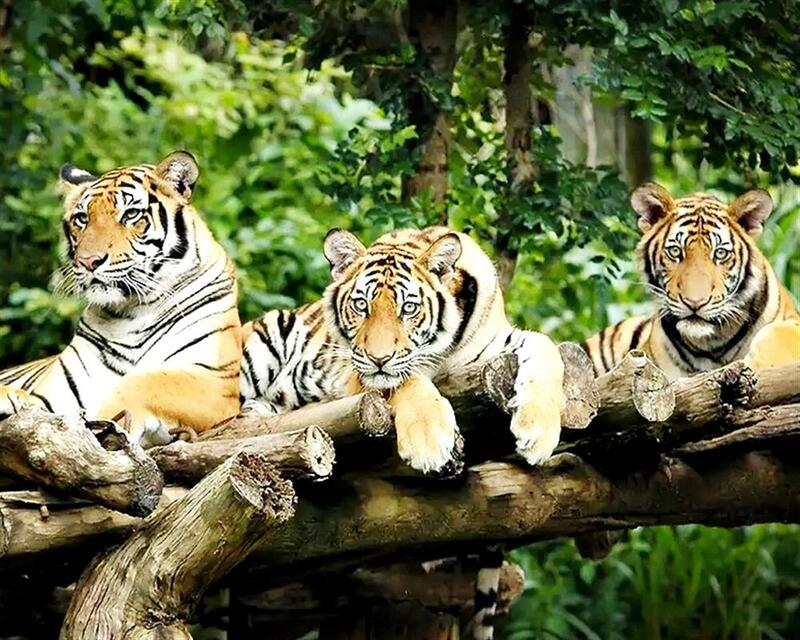 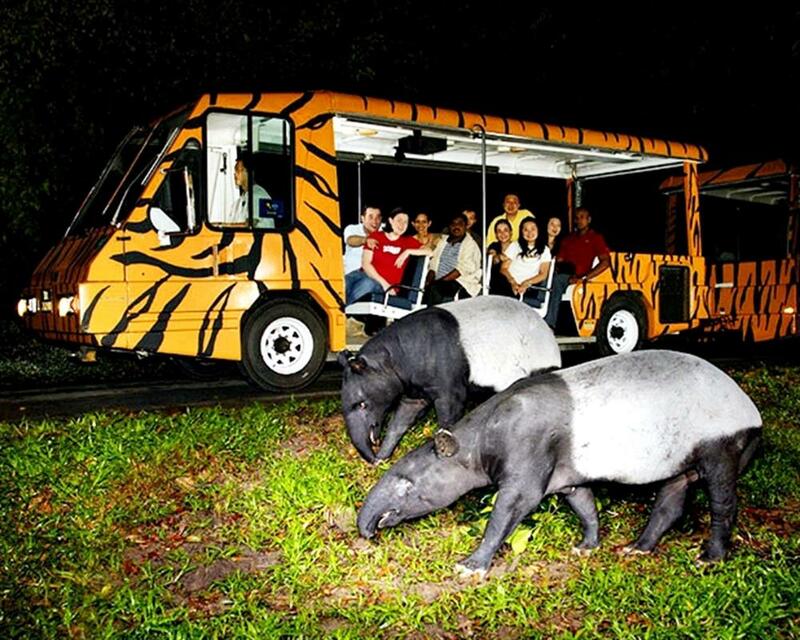 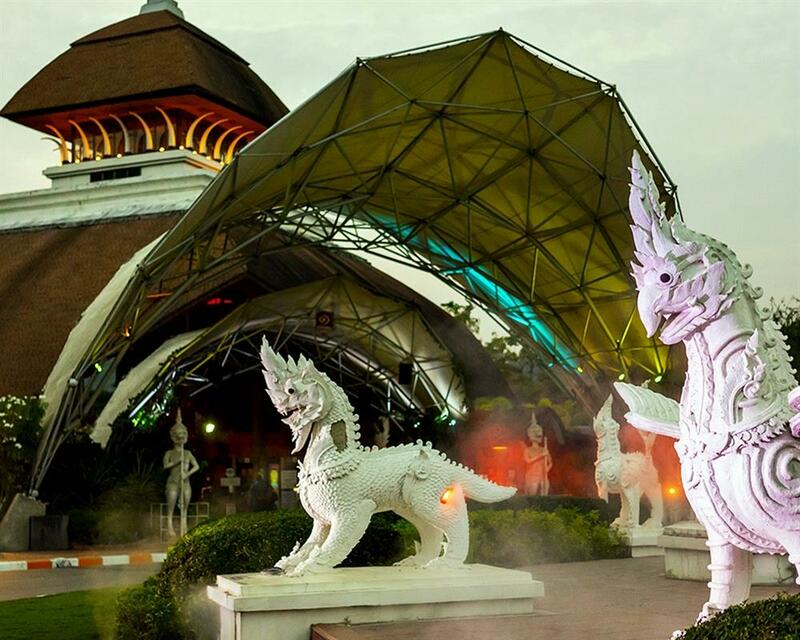 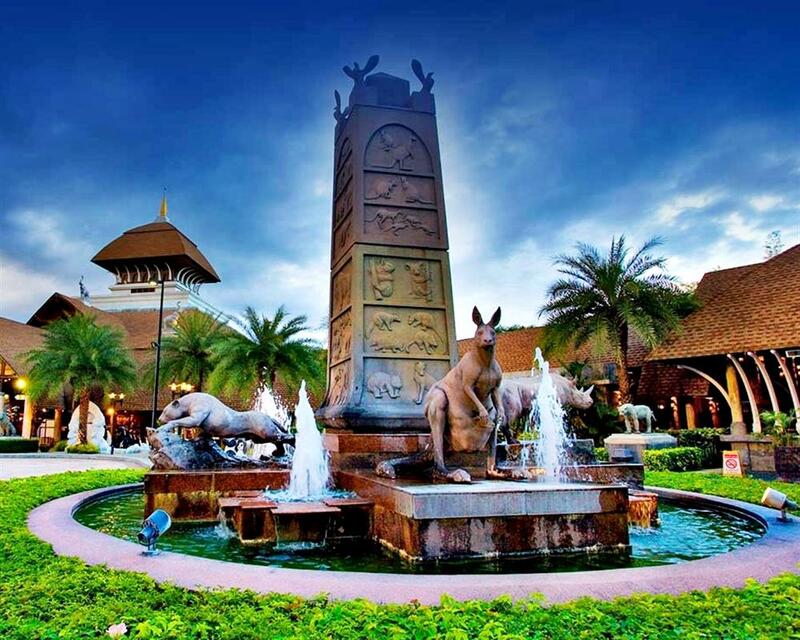 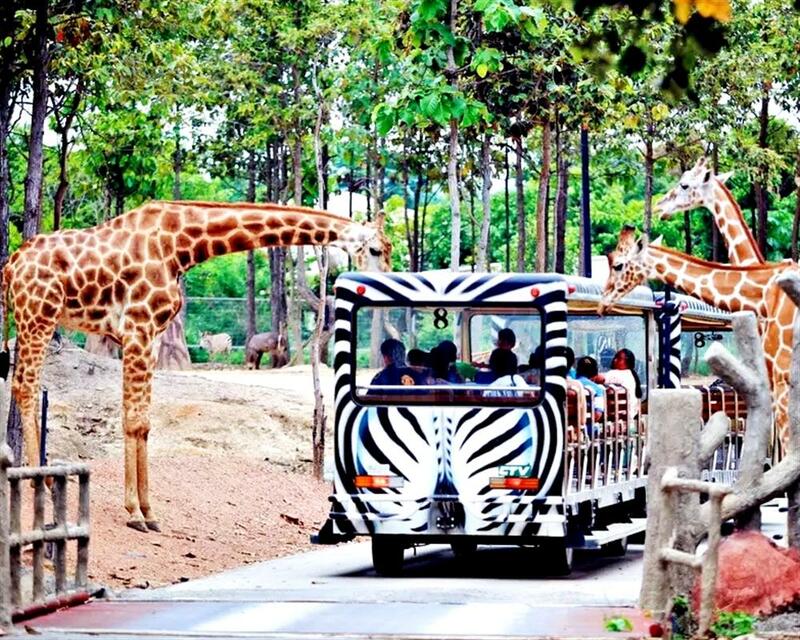 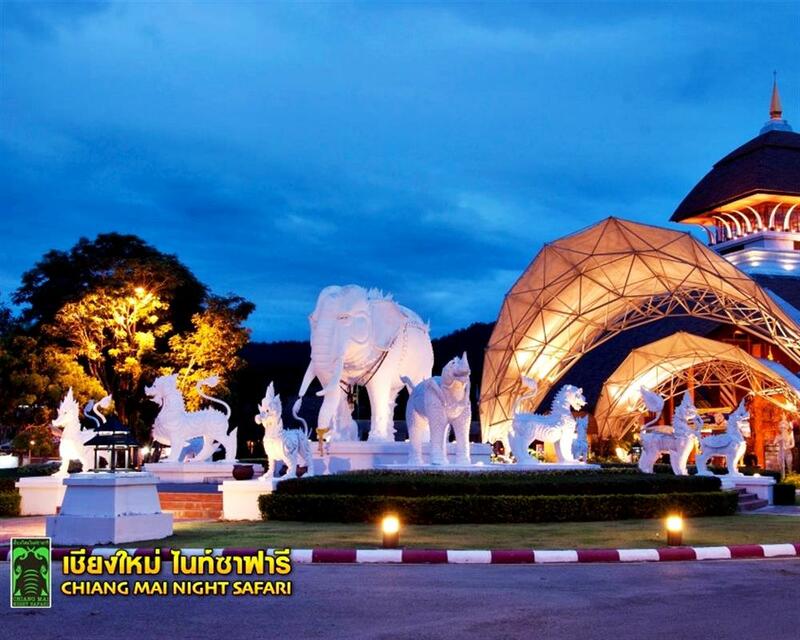 Chiang Mai Night Safari is the government theme park which focuses Chiang Mai to be the famous touring destination of Indo-China and Southest Asia. 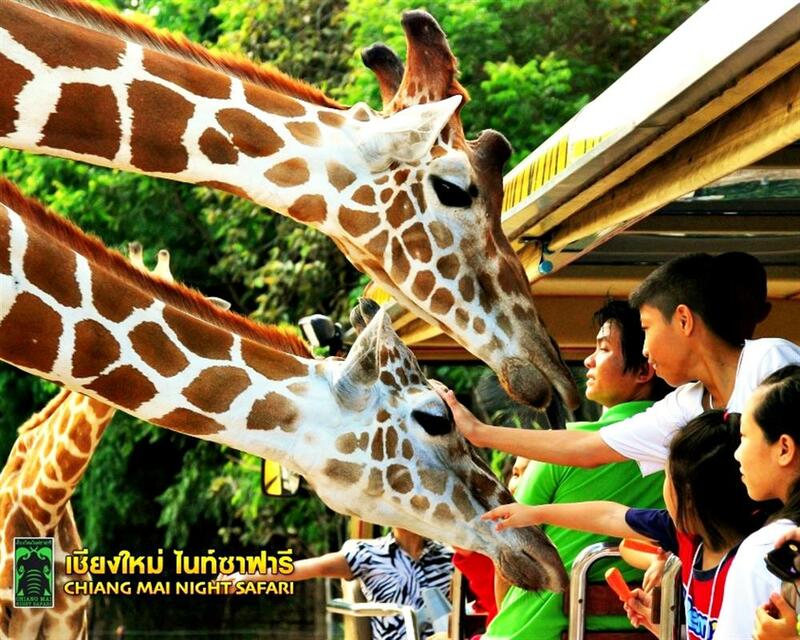 Chiang Mai represents the great combination of northern culture, tradition, nature, and arts. 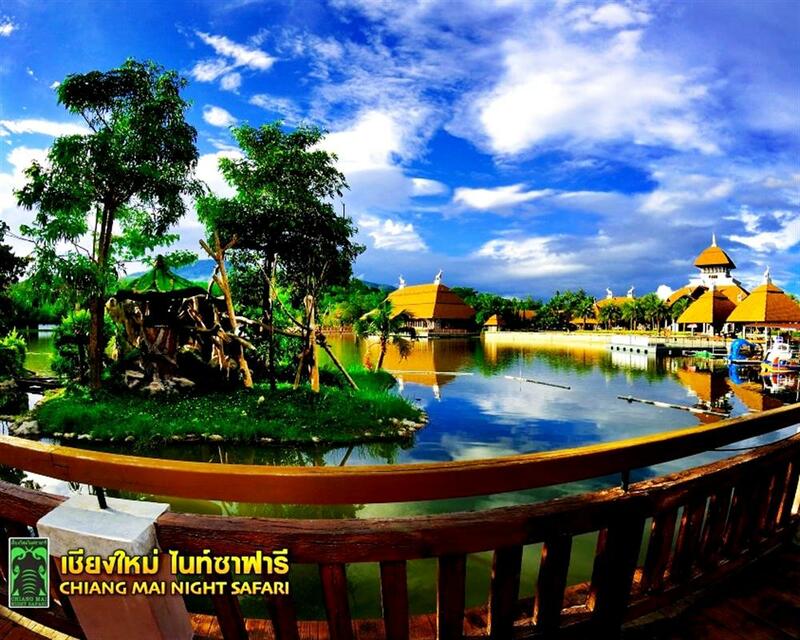 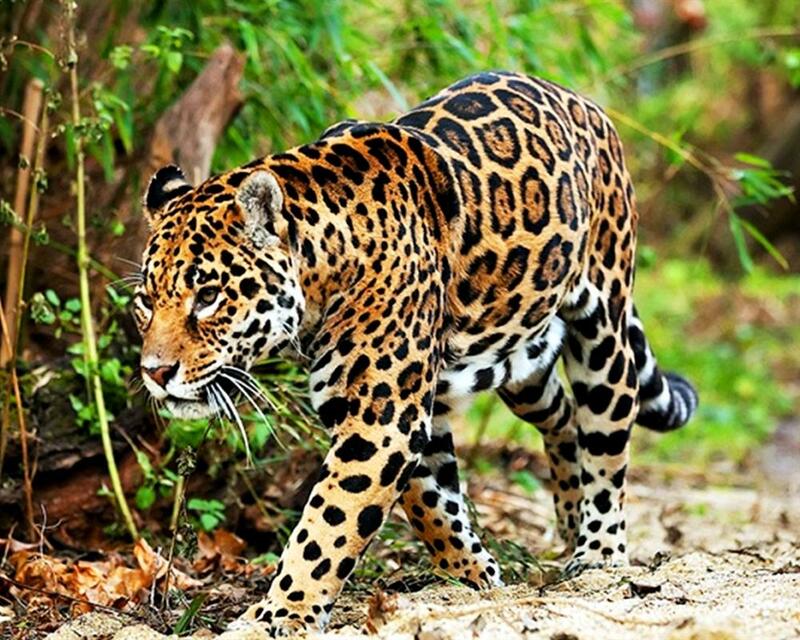 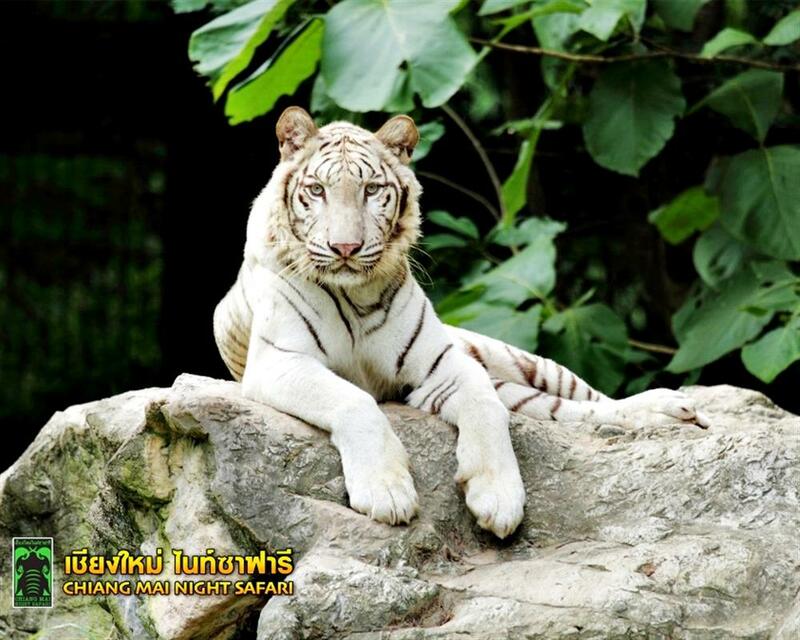 Chiang Mai Night Safari includes 3 zones which are Jaguar Trail, Predator Prowl, Savanna Safari. 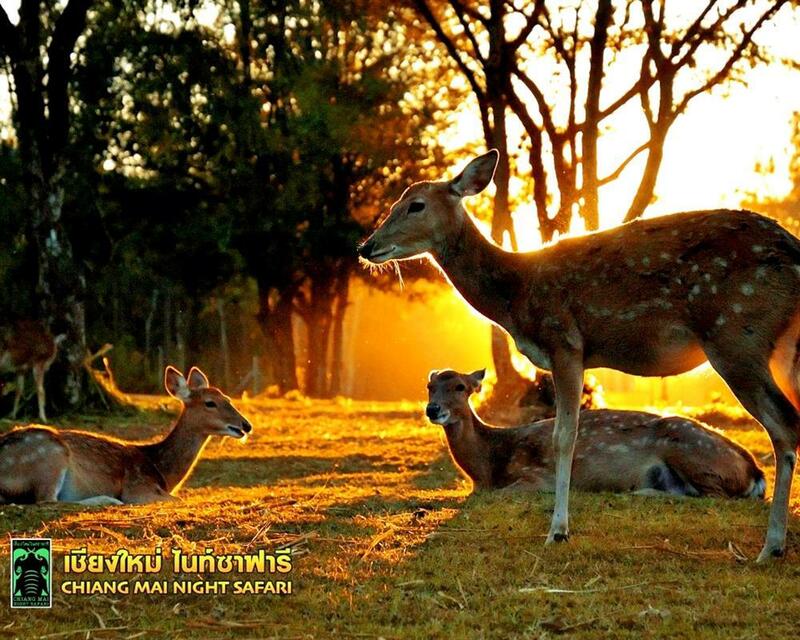 Pick-up Time : 16.45 hrs. 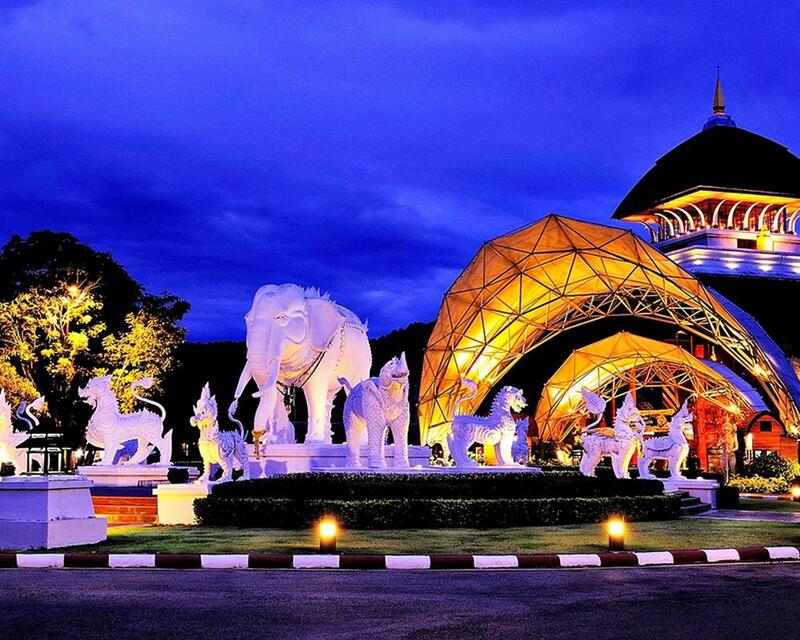 from Imm Hotel Thapae and 17.00 hrs. 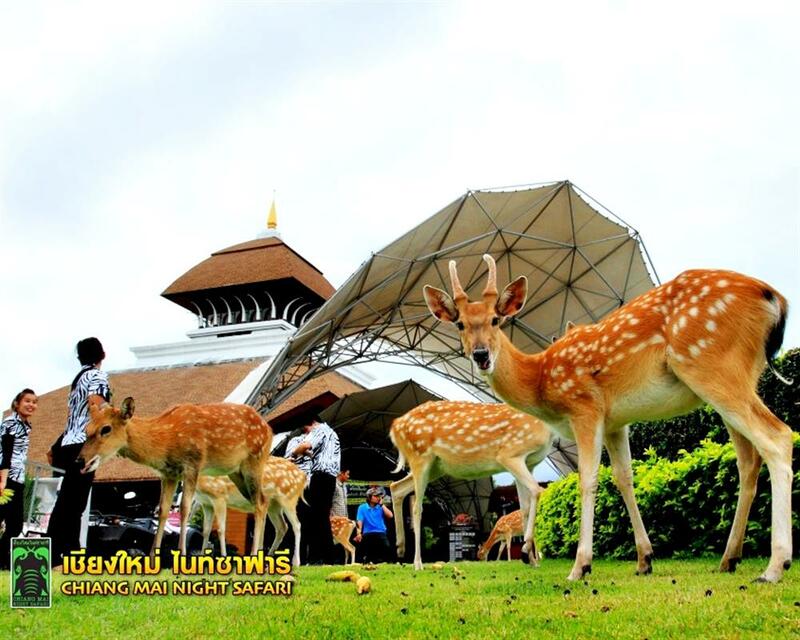 from Tourist Police Box in front of Chiangmai Night Bazaar.